Evicted 3 Times Before the 5th Grade. Imagine you’re 10 years old. Your dad works as the breadwinner for your family, struggling to make ends meet. Because of that, your family has been evicted. Three times. Then, you move into a big yellow house, bright and cheery with the hope of a real future. A few weeks later, your mom finds out the truth. Your dad has been cheating on her. She packs you and your siblings up and moves you out. Your anger builds as you go from friends’ couches to motel rooms, sometimes even sleeping in the car when money runs out. Your grades go from A’s and B’s to F’s. You’re constantly in detention and no one seems to care. By the time you arrive at a place where people genuinely want to help you, your anger is so real, that you are practically looking for a fight. With a rough start like that, it’s easy to see that Tre’von could have been a statistic. He could have turned to the streets or dropped out of high school. A huge part of the reason was the people he met through the Mission’s Youth Programs. Tre’von learned the importance of good relationships, having a safe place to sleep, hot meals, and that your past doesn’t have to define your future. 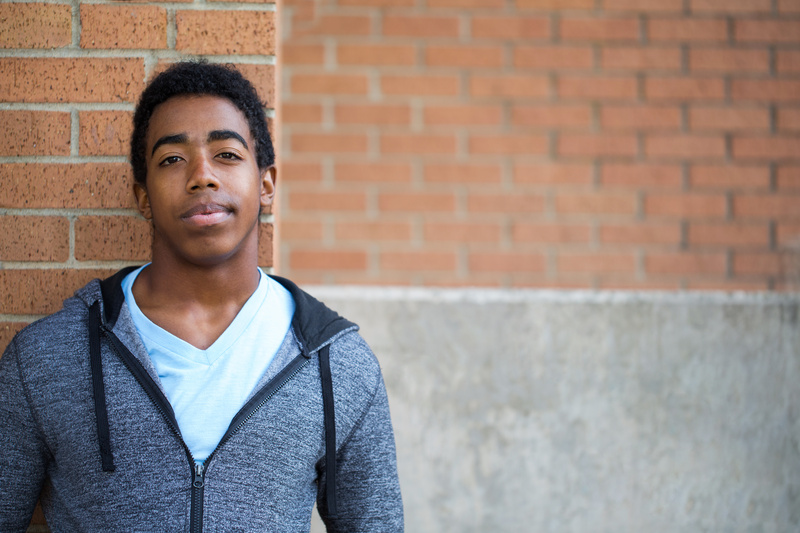 “Without the Mission, I wouldn’t be graduating,” Tre’von says. When he accepts his diploma, Tre’von will be the first of his siblings to graduate from high school. He plans to join the military and hopes to use the G.I. bill to fund his collegiate career. “I definitely want to go to college,” he says. like Tre’von. He knows that it wouldn’t have happened without the support of key people in his life. 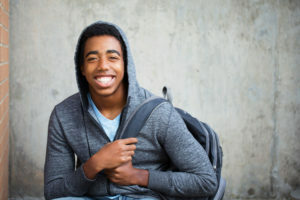 His own experiences have inspired him to volunteer while still in high school, giving the same mentorship that turned his life around to other kids in the community. *Tre’von will be the first of his siblings to graduate from high school!